When my daughter was little, I always encouraged her interest in cooking. 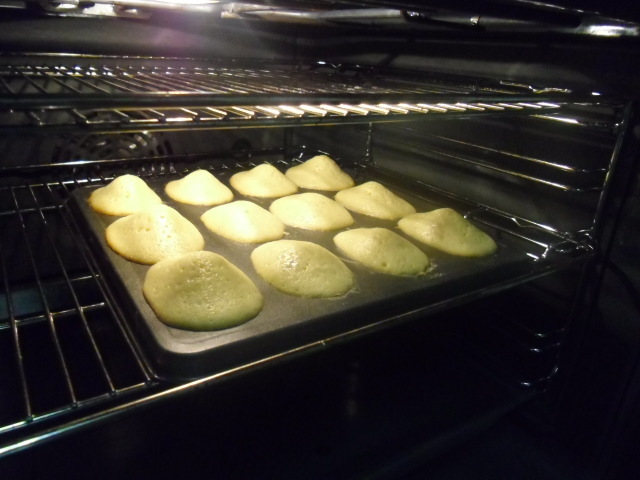 Today, she is quite an accomplished cook/baker herself, and she is the one who gave me the recipe for madeleines – traditional French shell-shaped cupcakes. There are various legends surrounding the origin of these buttery treats, but wherever they came from, they are perfect for dunking in coffee. 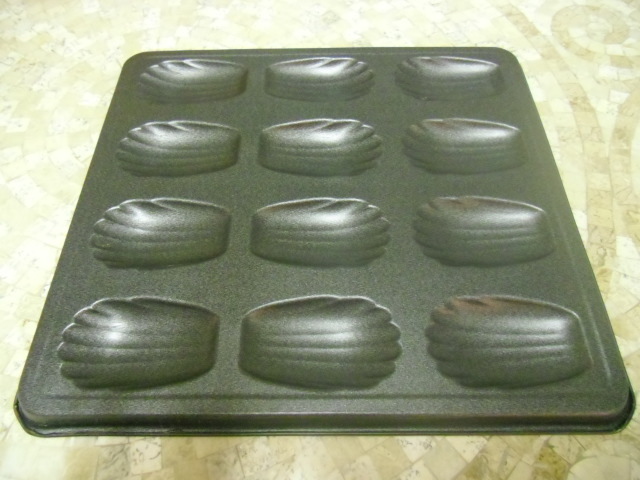 This is what a traditional madeleine pan looks like; notice how shallow the cups are. If you don’t have one, use a mini-cupcake pan. Preheat the oven to 375 degrees. Butter and flour the pan. Beat together eggs, vanilla, and salt. 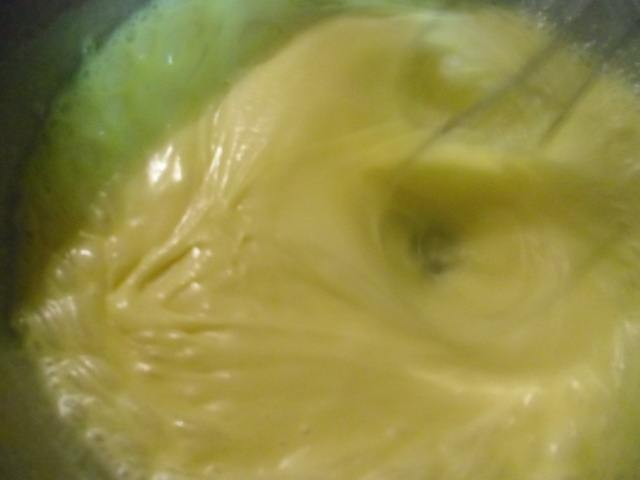 Add the sugar and beat until thick, pale ribbons begin to form, about 5 minutes. Mix in the flour, a little at a time. 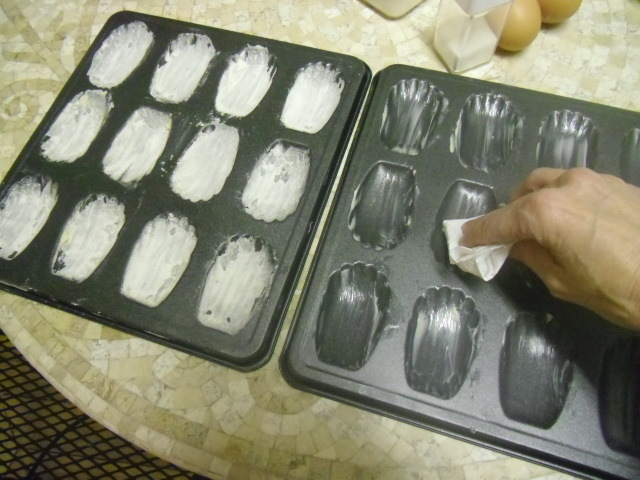 Fold the butter into the batter, then spoon into the molds. Bake for 13-15 minutes. You can tell when they are just about ready when they rise to a point. 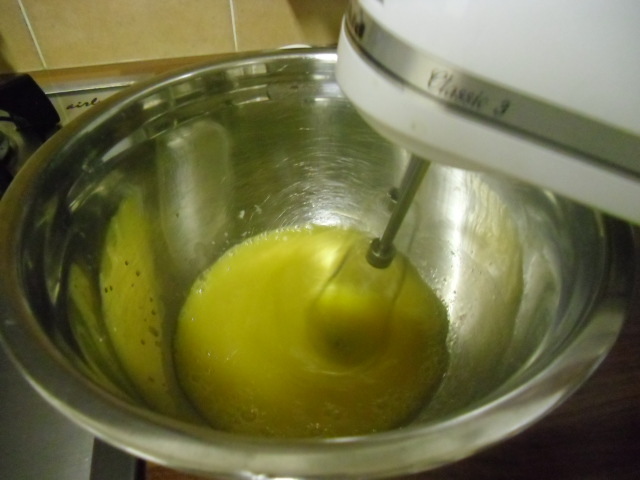 Touch a point lightly, and if it springs back, the cakes are done. Lift from the pan with a knife and sprinkle on decorative sugar. Wrap to prevent them from hardening. They freeze well – just pop them into the microwave to reheat. Perfect to warm you up on a cold winter evening. My Dad loves these, I will have to make him some. Always find great recipes here. Thanks!